"I am opposed to all forms of control...I am for the separation of state and economics." In this segment of the interview a finger pointing Mike Wallace strikes an attitude common to most Liberals, that people who are achievers will by nature act in evil ways towards others taking a "devil take the hindmost, dog eat dog society and one of the main reasons for the growth of government controls is to fight robber barons...who perverted their use of power." 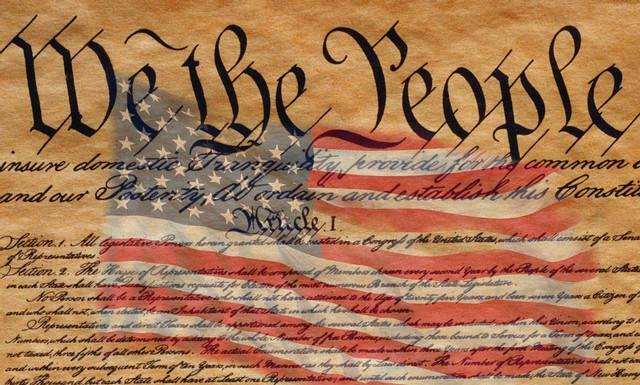 Therefore it is up to good (liberal) people to lead in protecting people by government intervention and legislation. He speaks as if it is common sense and it never occurs to this mindset, that abuses of power inevitably fail when left to their own devices, since they are inherently evil. Achievement oriented people are smart enough to figure out ways to get people to follow (work) for them without force. Human nature will prevail and people won't work for "robber barons" if they are being abused and are not as weak willed and in need of the protection of government as people such as Wallace suggest. Liberals perpetuate the stereotype of weakness through fear in order to secure their own moral power. 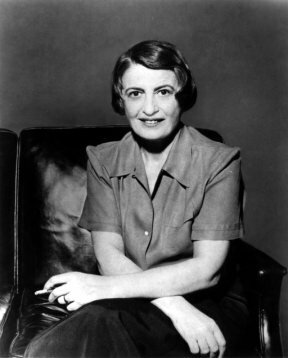 Ayn Rand deconstructs this notion in a firm logical, step by step, rational manner. On labor and social welfare legislation: "It actually sprang out from the same source as the abuses, if by abuses you mean the legislation which originally had been established to help industrialists, which was already a breach of complete free enterprise...if then in reaction labor leaders get together to initiate legislation to help labor, that is only acting on the same principle, namely all parties agree that it is proper for the state to legislate in favor of one economic group over another. What I am saying is nobody should have the right to use, neither employers or employees, to use state compulsion and force." In other words, the Political Class acquiesces to the will of Industrialists, in total disregard of the principles they were elected under the US Constitution, to protect the interests of the people who elected them and instead protect the industrialists. This creates a conspiratorial system where the Industrialists were the originators of collectivism and socialism by making a social contract through legislation. In turn the pattern is repeated by other members of the Political Class to protect Labor, reinforcing the disregard of the reason they were elected. This pattern is clearly evident today and largely the reason for the current social, economic and political disruption we are currently undergoing. 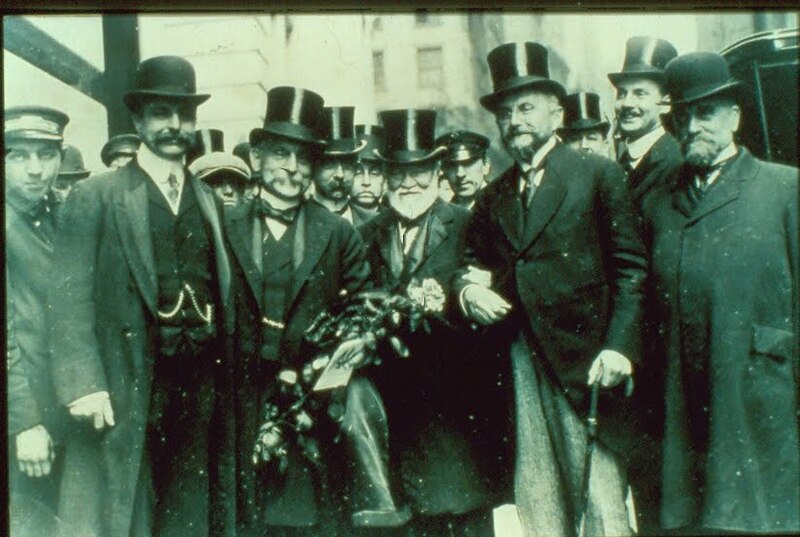 "This country was made not by robber barons but by independent men, by industrialists who succeeded on sheer ability. I mean without political force, help or compulsion but...at the same time there were men, industrialists, who did use government power as a club to help them against competitors. THEY WERE THE ORIGINAL COLLECTIVISTS. Today the Liberals believe that the same compulsion should be used against the industrialists for the sake of workers, but the basic principle there is...SHOULD there be any compulsion, and the regulations are creating Robber Barons, THEY (government intervention) ARE CREATING CAPITALISTS WITH GOVERNMENT HELP, which is the WORST OF ALL ECONOMIC PHENOMENON." The result is we do not have true capitalism today.